A good sidekick for school, hiking, travel. 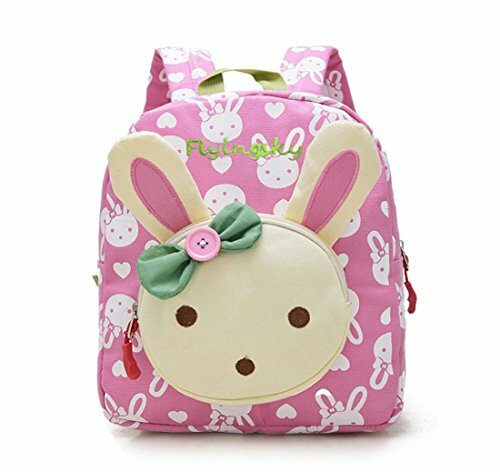 Kids packpack comes with different animal shape We continuously provides the customized, colorful and fashionable kids backpacks, laptop cases and electronic accessories to every consumer with reliable and premium quality. If you have any questions about this product by Skyflying, contact us by completing and submitting the form below. If you are looking for a specif part number, please include it with your message.